Safway Services, Inc. (at the time, a division of ThyssenKrupp Serv AG) decided to spin off its concrete forming subsidiary, Safway Formworks Systems. Safway Services retained the TKO Miller team to sell Safway Formwork Systems in a competitive bidding process. 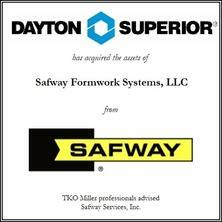 We identified a number of interested buyers and, in spite of a soft construction economy, negotiated an attractive purchase price and terms in the sale of Safway Formwork Systems to Dayton Superior, a leading provider of concrete products and other construction supplies. 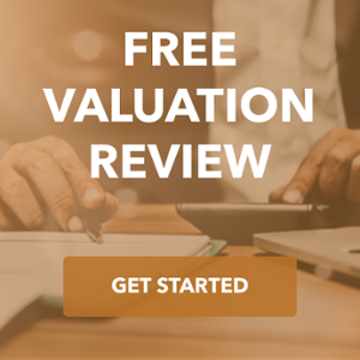 The creative structure allowed Safway to capture value above prevailing market rates.